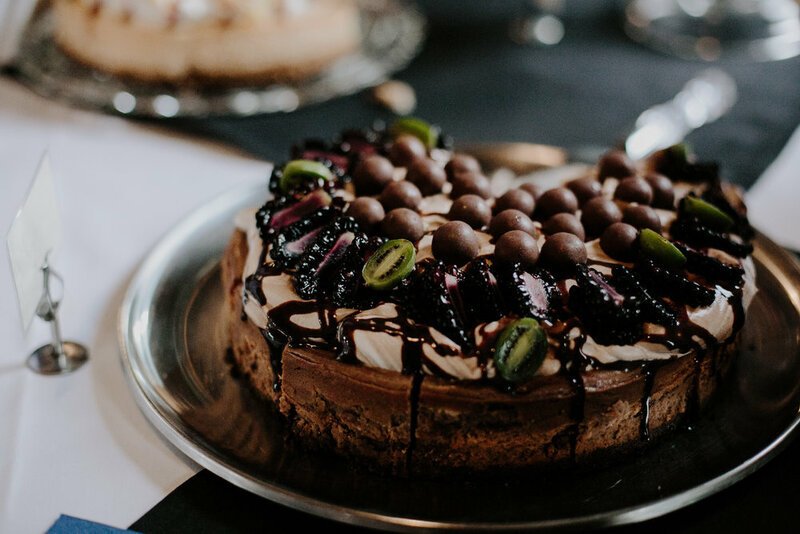 Bread & Chocolate has been creating unique and memorable events for more than 20 years. 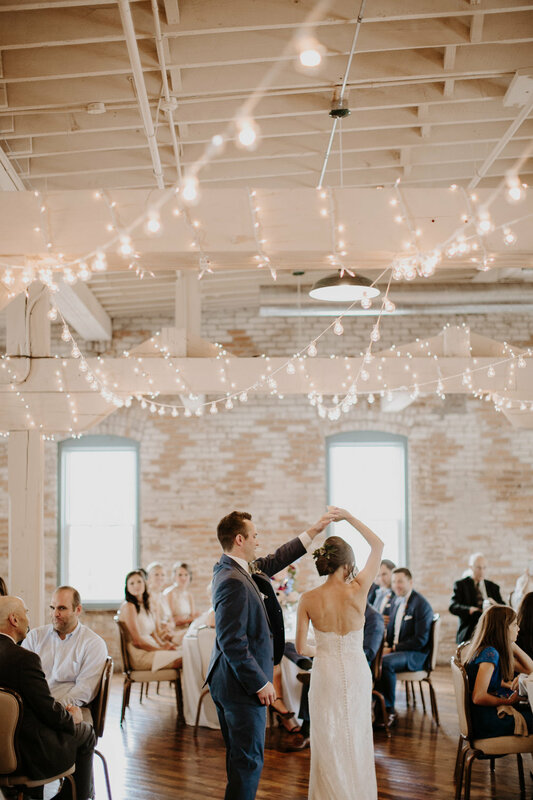 Our contemporary urban loft style venues create the perfect ambiance for weddings, elopements, fundraisers, meetings or whatever your event requires. 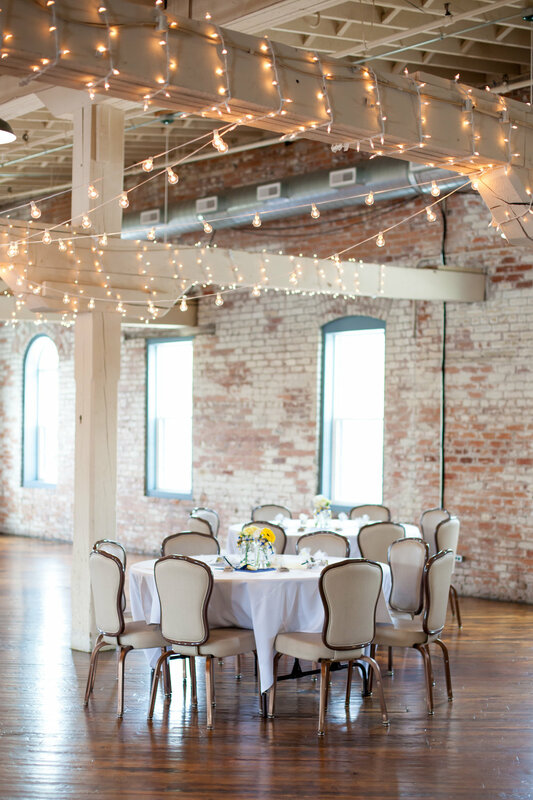 Bread & Chocolate is an upscale industrial wedding and event venue located on the third floor of the historic Old Bag Factory. 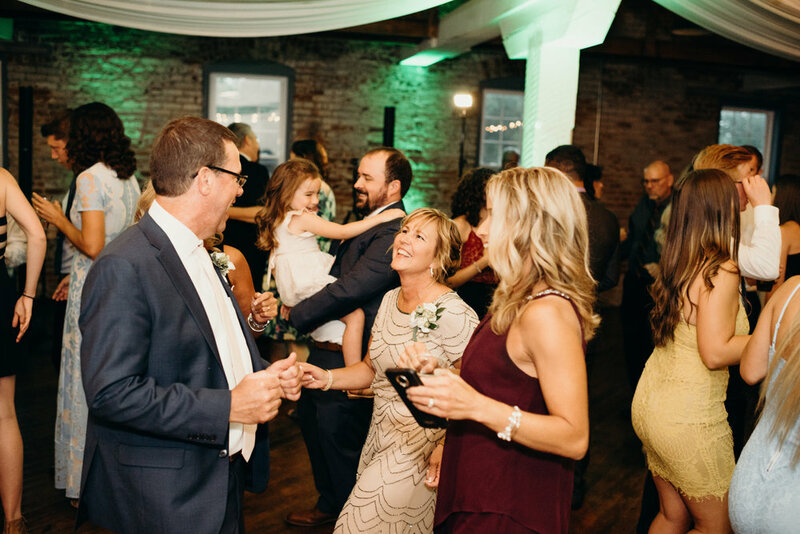 Guests love our unique loft style venue complete with modern amenities. 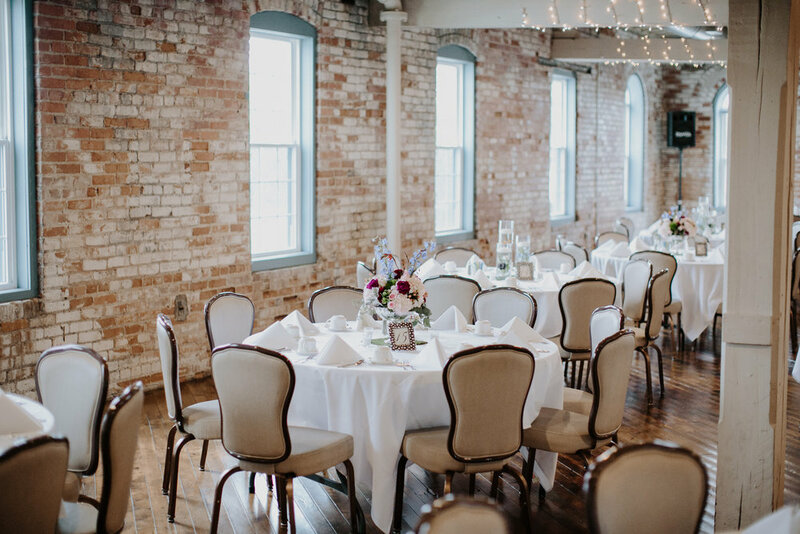 Our large space complete with centuries old brick, exposed beams and 1896 hardwood floors are stunning and create the perfect setting for your wedding. 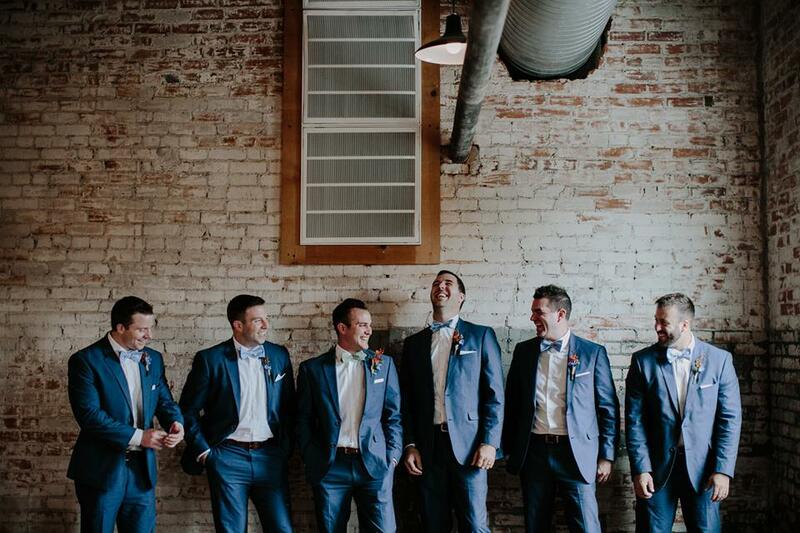 We are more than just a venue! 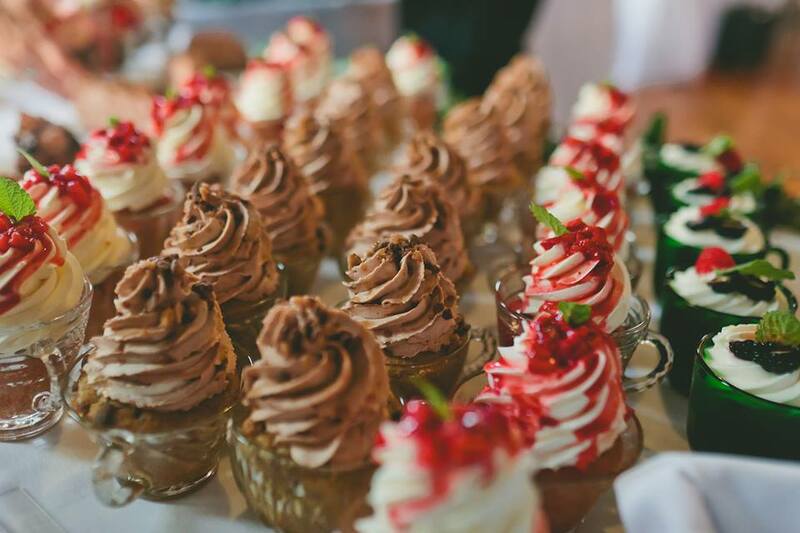 We pride ourselves in our all-inclusive packages, including food and bar. All of our food is thoughtfully crafted and our entire menu is made from scratch with fresh ingredients. Guests rave about our scratch-made food! 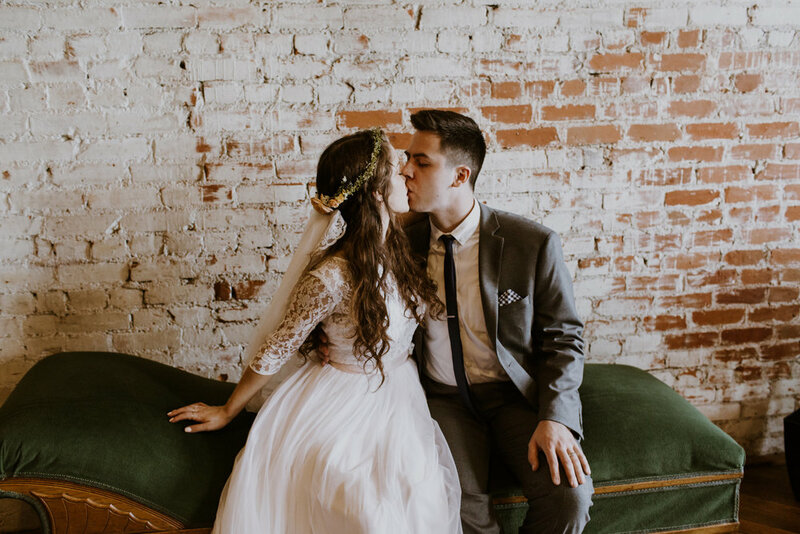 Being in the wedding business for over 20 years, we’ve built a high caliber reputation and we are more than qualified to help you create a flawless wedding day! Gracious service and attention to detail are all part of the care that we provide our clients.